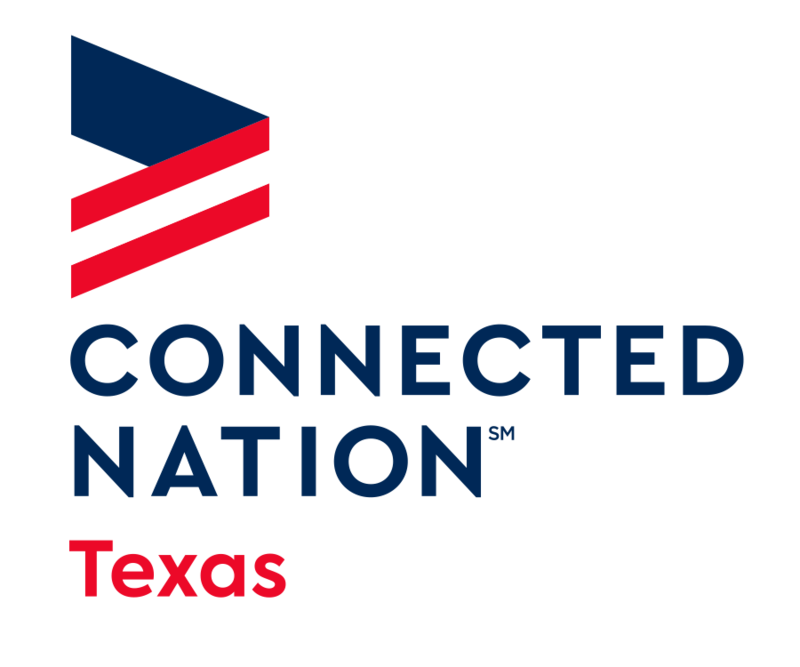 Want to learn about our media and news happenings in Texas? This is the place! Explore what we are up to. Interact with us. Tell us what you want to know more about.